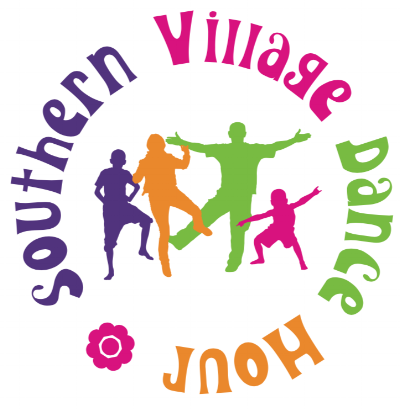 Southern Village Dance Hour on the Village Green — Official site for Southern Village, Events, Dining, Movies and more. 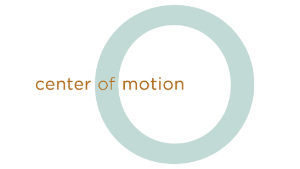 If you can move then you can dance! This event is free and open to the public! Located on the Southern Village Green prior to the Outdoor Movie Ready Player One.